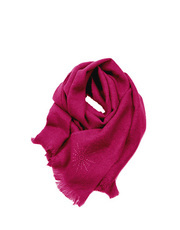 Scarves Scarfs and shawls are not just to protect before cold during winter, but also to create many fashionable stylizations. 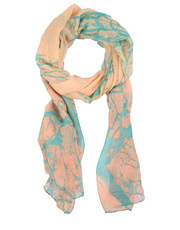 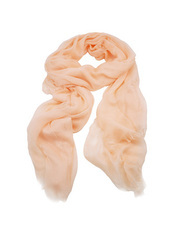 That is why at Butyk.co.uk we offer you high-quality scarfs and shawls made by designers labels. 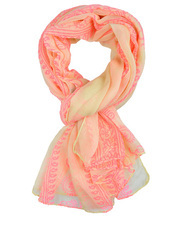 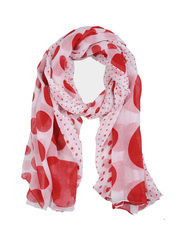 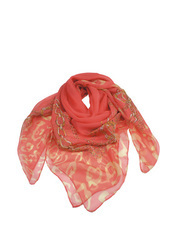 Right now, the most fashionable are colourful scarfs and shawls. 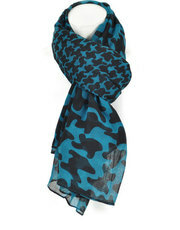 In this season the most trendy are such colours as: black, green, blue, and dark violet. 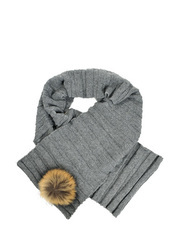 We have to remember , that every scarf is changing even the simplest stylizations, the same as when we wear fashionable shoes to simple stylization.